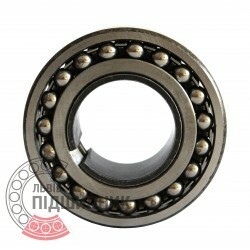 Self-aligning ball bearing 2310K+H2310 CPR China with tapered bore and adapter sleeve . Dimensions 45x110x40 mm. 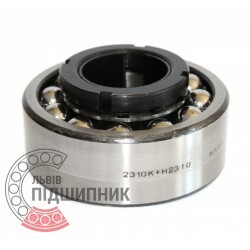 Corresponds to the bearing 11609 GOST 28428-90. 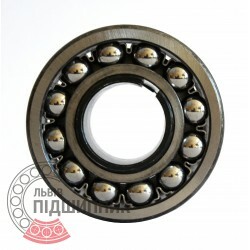 Net product price: 409,86 грн. Gross product price: 491,83 грн. Available for order 491,83 грн. 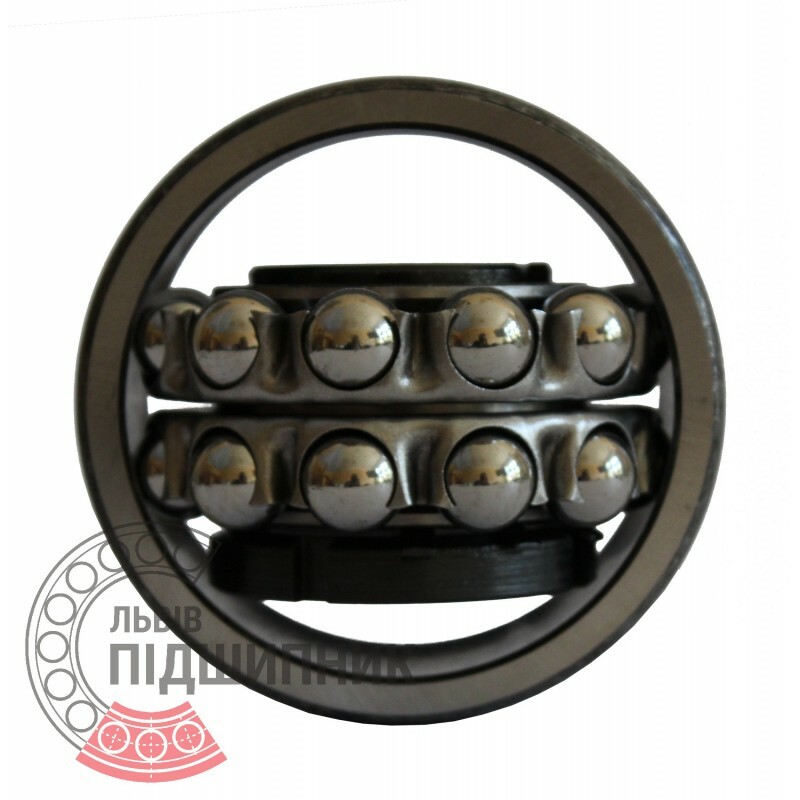 Net product price: 564,96 грн. Gross product price: 677,95 грн. Available for order 677,95 грн. 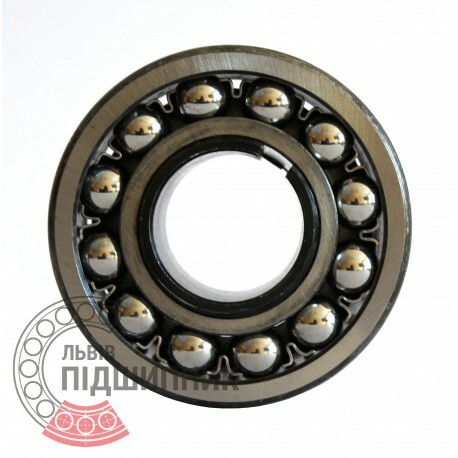 Net product price: 650,76 грн. 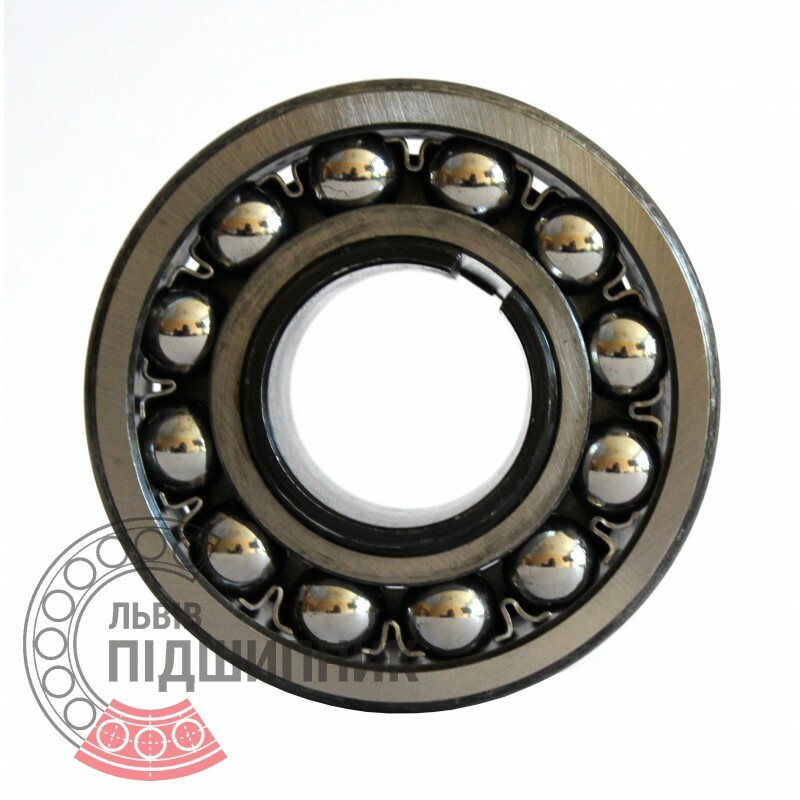 Gross product price: 780,91 грн. Available for order 780,91 грн.